The world's oldest Vespa will be coming to sale at the end of the month at the Dutch online auction house Catawiki. Thus the Vespa 98 (Italian for "wasp") from the 0 Series was created. The number 98 represented the displacement of 98 cm³, which allowed a maximum speed of 60 km / h. Scooters from the 0 Series were mostly made by hand. The metal parts were made from soldering wood molds together. Around 60 copies of this "pre-production" wooden example were produced. On March 28, an auction dedicated exclusively to motor scooters, which includes the Vespa 98, take place at Catawiki. 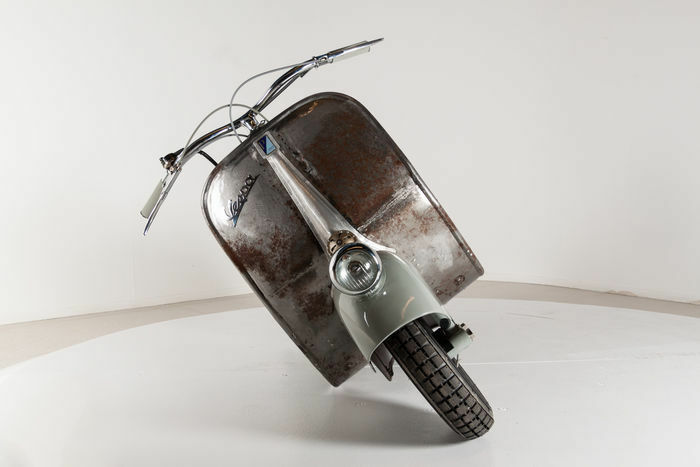 The example at auction at Catawiki bears the frame number 1003, making it is the oldest Vespa in the world. 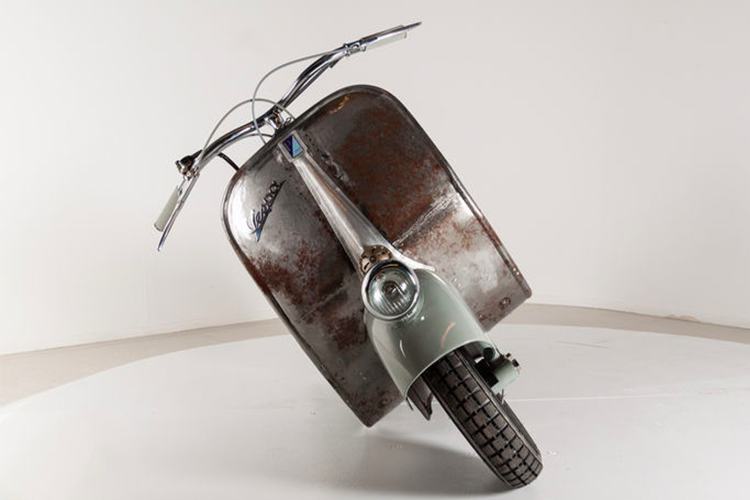 A dream for Vespa collectors; this iconic scooter has never lost its charm and cult status. This Vespa has been specially restored and is in a very good, functioning condition complete with paperwork.